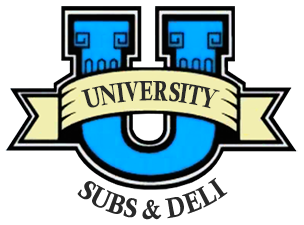 Online ordering menu for University Subs & Deli. Welcome to University Subs & Deli. Our specialties include California Burger & Fries, Chicken Fingers & Fries and Hot Subs. We are located on 142 Wall street in west long branch, few minutes away from Scenic Monmouth University. Ordering online for delivery and carry-out are available now!